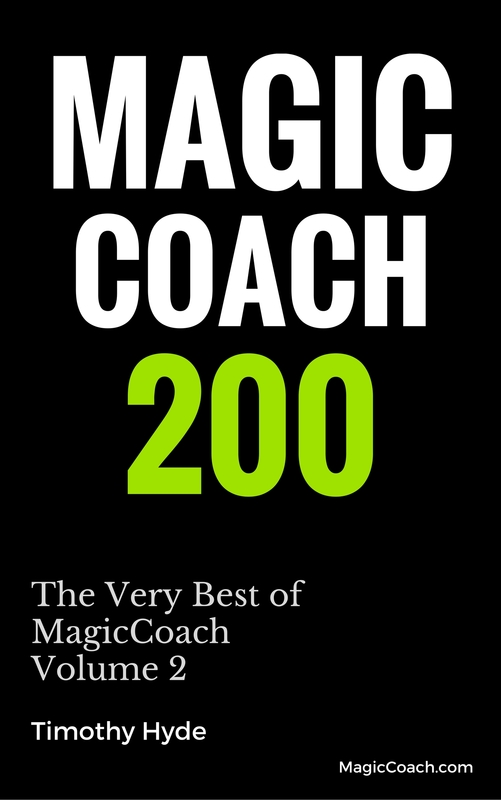 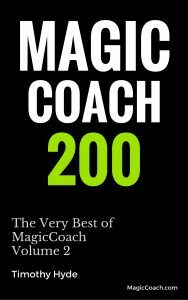 Pleased to announce that our latest book, MagicCoach 200 – The Very Best of MagicCoach Vol 2 is ready! 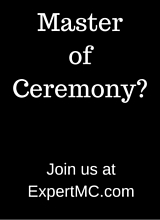 Next post: It’s On Again! 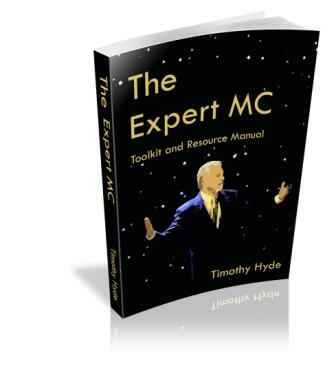 ShowBiz BluePrint!